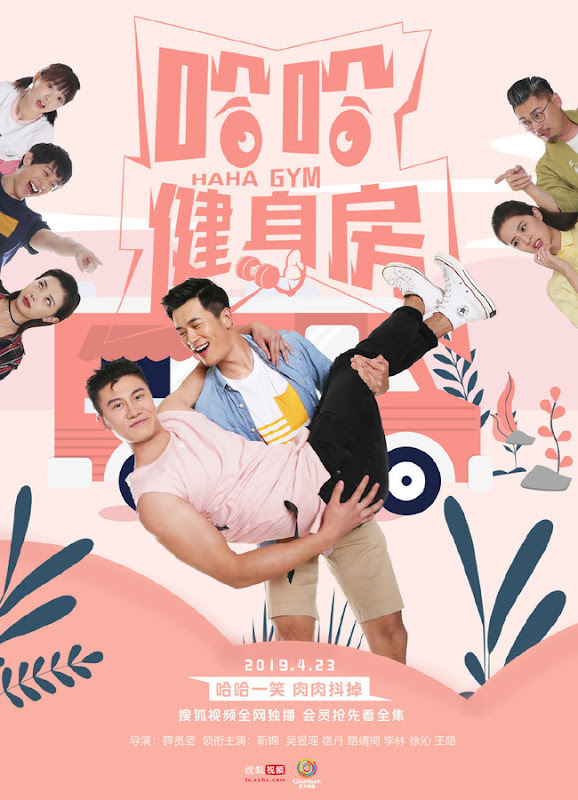 A story about the people in a fitness gym who work together, laugh together, live together and find love in the big city. What kind of chemistry will form between seven folks and one cat and what kind of unusual encounters will they have with their customers? 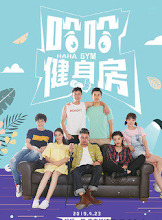 For whatever reason, the mysterious Uncle Peter (Li Lin) has set aside money to open up a gym. 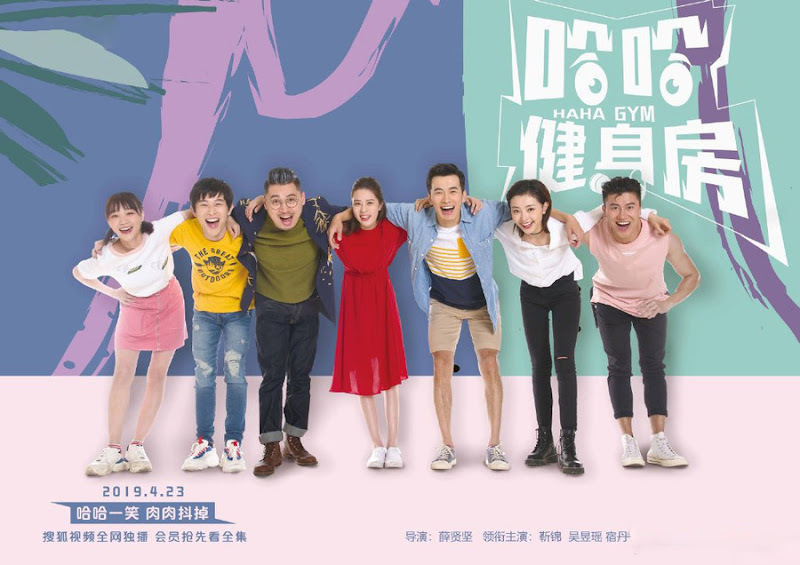 He recruited three employees - the kind yet unlucky fitness coach Ma Fei (Jin Jin), the daring swimming coach Da Wei (Wang Lu) and the quirky receptionist Xiao Mi (Lu Jingqi). At the job fair, Uncle Peter came back with the eccentric Qin Qin (Xu Qin) to work as an accountant and cook. After several hardships, Haha Gym finally opened its doors. 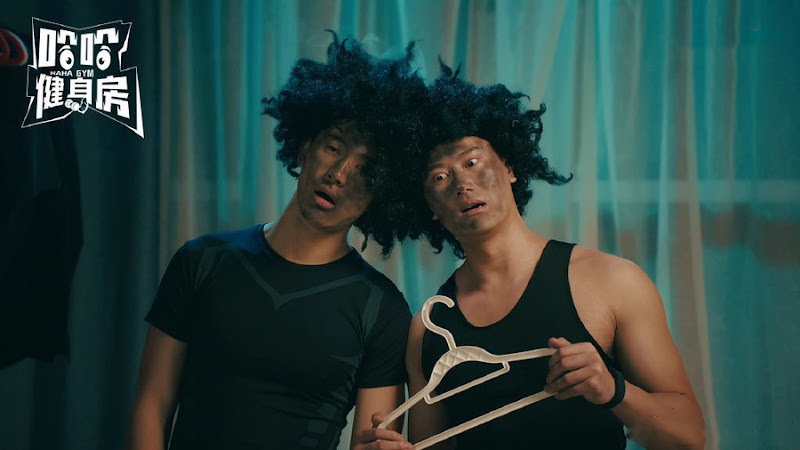 Due to being short-staffed, Uncle Peter hires sales agent Lin Shao (Su Dan) as a consultant. 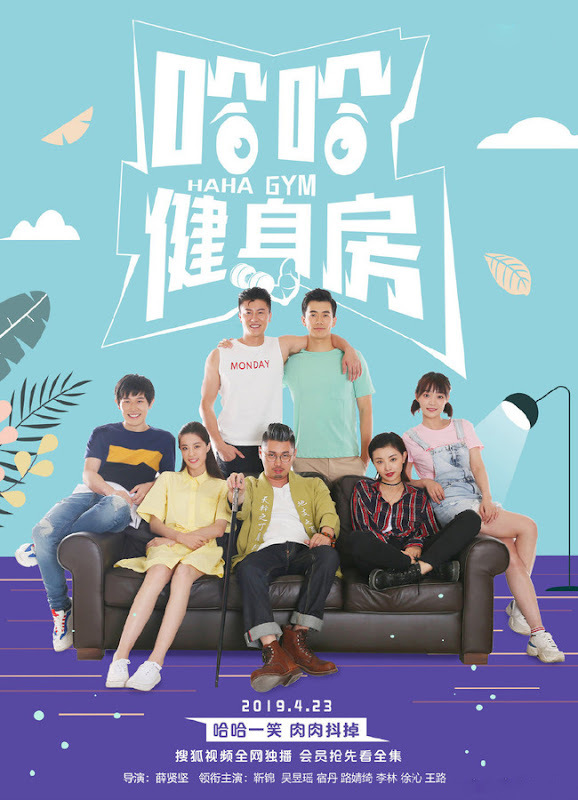 Qiao Jia (Wu Yuyao), a wealthy girl who ran away from also joins the team as a female coach. 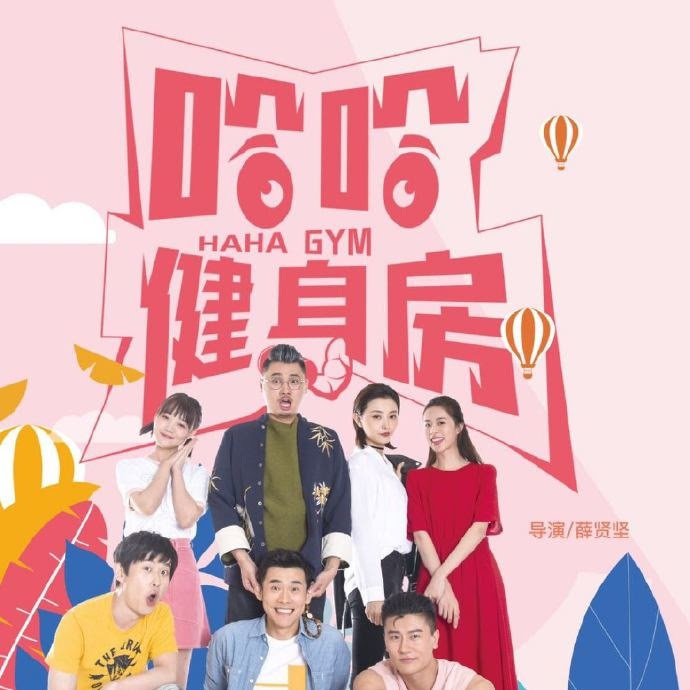 Let us know why you like Haha Gym in the comments section. Please also share these fun facts using the social media buttons below.